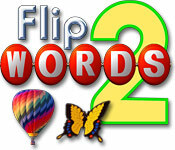 Test your knowledge for words with our library of Word games. 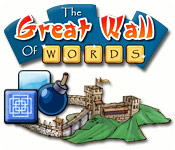 There are several genres of word games, they can be crosswords, puzzles, typing, sudoku, find words, etc. 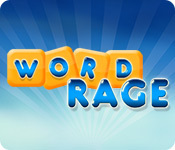 Play our casual word games now and test your linguistic skills, are you a wordsmith? Play now!